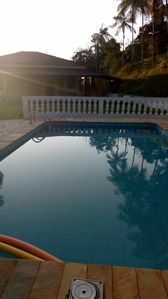 Your house in Ilhabela - opportunity: luxury house Moroccan style, with 3 floors, wide and cozy, in the middle of the Atlantic forest. 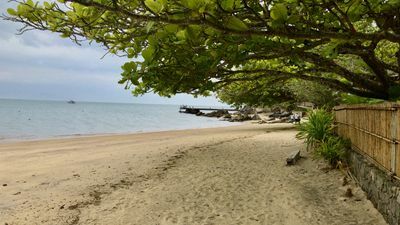 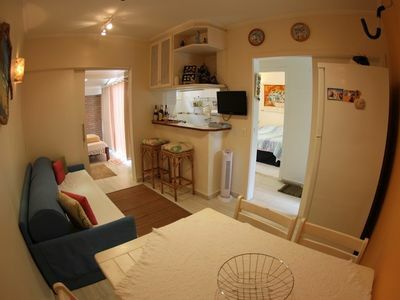 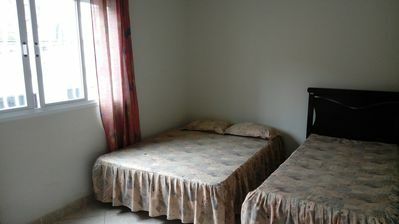 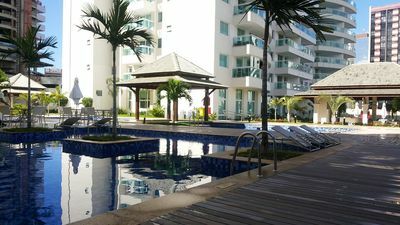 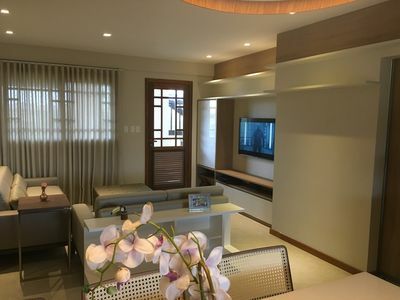 4 suites 1 bedroom, 2 toilets, gourmet kitchen, luxurious dining room with table for 12 seats, barbecue, swimming pool, 2 bedrooms with office area, large laundry room, wifi, TV sky full package, air conditioning with daily complimentary . 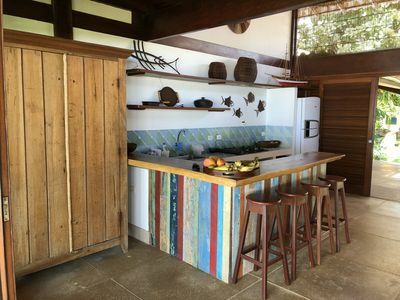 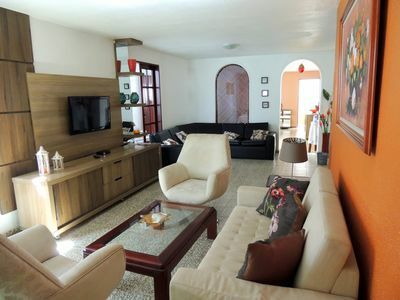 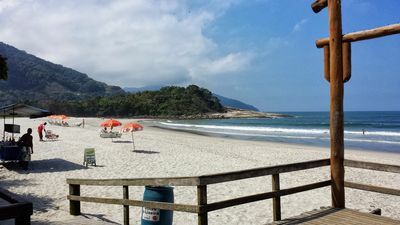 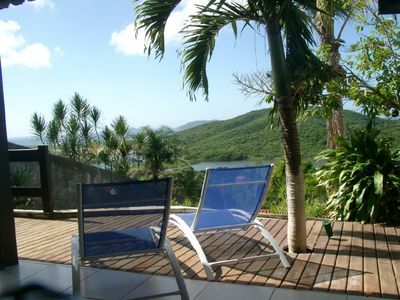 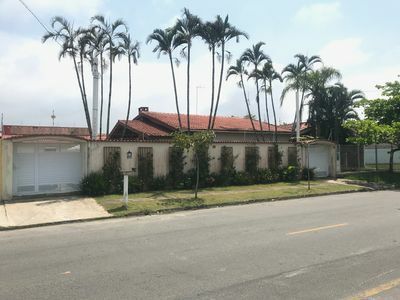 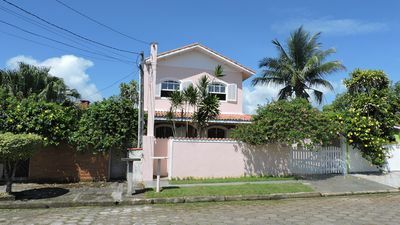 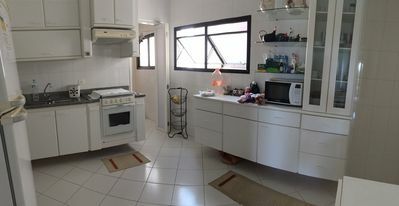 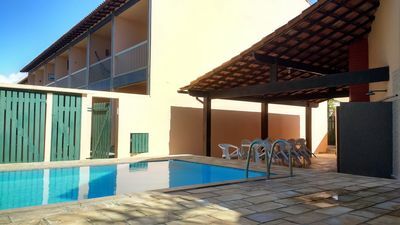 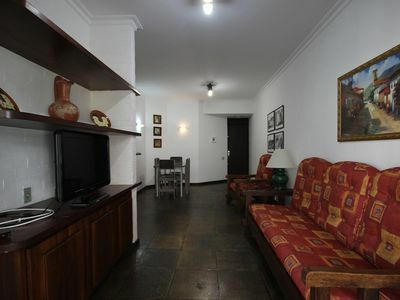 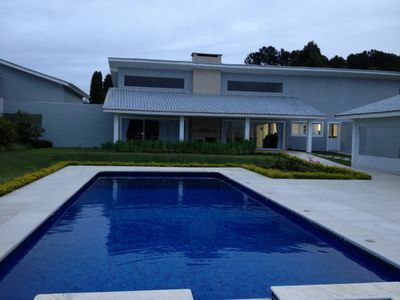 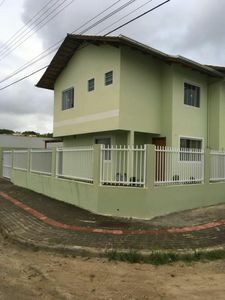 BEAUTIFUL HOUSE 150 m FROM THE BEACH - CABO FRIO! 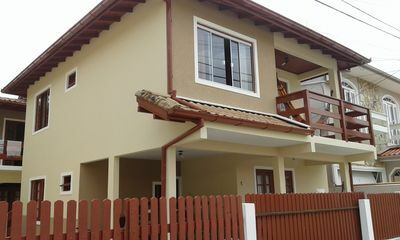 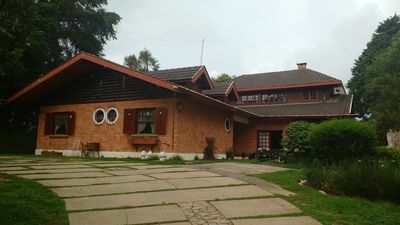 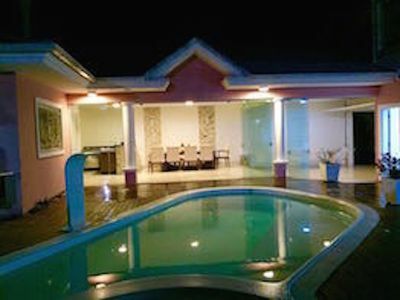 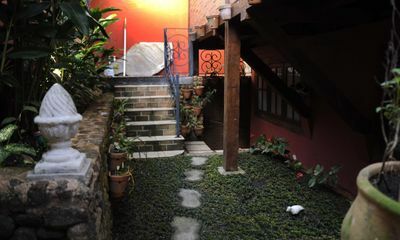 House with 05 bedrooms, 03 suites, dining room, kitchen, toilet and etc.